RPGMMag.azine - Magazine - RPG Maker - Arc Arath has finally released! 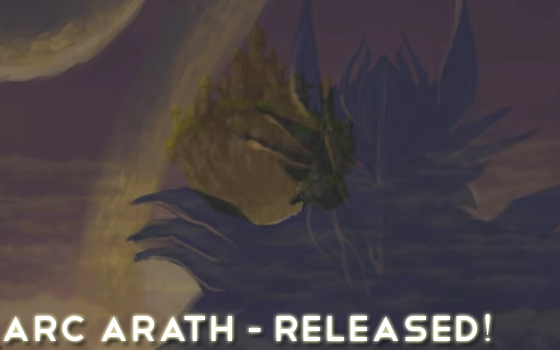 Main » Magazine » RPG Maker » Arc Arath has finally released! Be sure to let the creators know your comments, questions, or concerns.